Thanks to everyone who made this year such a success. Thanks for the laughter and the tears, the music and song, the dancing, stories and memories. Thank you for the new friendships. It was a true pleasure having you in my home. Enclosing some pictures of the outside gardens at the moment, and a couple of views from Lemage Point on the East side of the Harbour. Until the next time, take care and God bless. Jeff says hello. Truly your home away from home. A large Backyard leads to local walking trails. 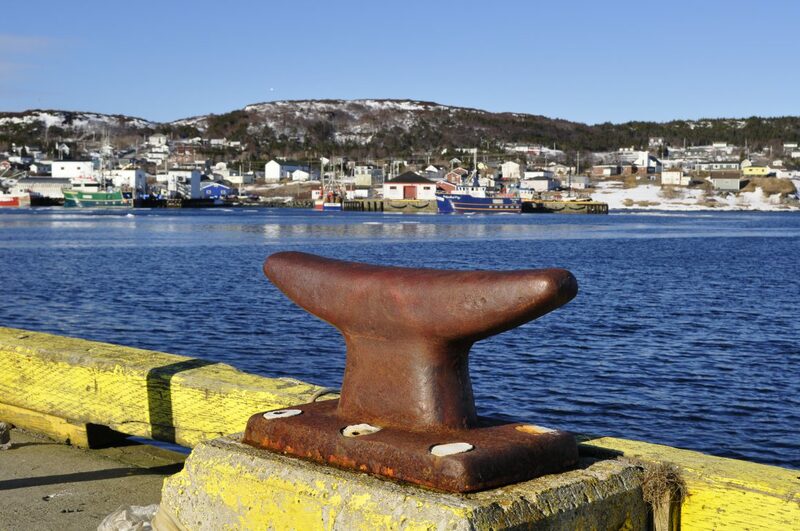 A two minute walk from the property will bring you to the Harbour front where the fishing boats dock. Go for a stroll on Water Street and enjoy the peace and quiet of small town. Come explore the East side of St. Anthony. For those travelling the Labrador coast, it is a great place to rest up, hose down and start again. Motorcycle friendly. Enjoy Newfoundland hospitality as seen on TV.